I can't wait for you to experience what Smart Money Smart Kids has to offer! The principles you'll learn in this class will help you raise money-smart kids. 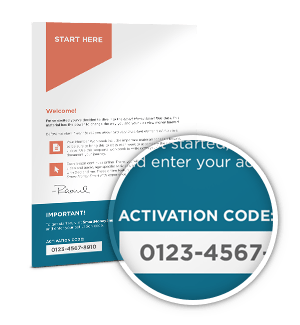 Ps - if you already have your membership materials enter your activation code for full access. Smart Money Smart Kids—the course that teaches parents how to help their kids win with money and life—is now part of Financial Peace University! We’re taking Financial Peace University to another level! With a Financial Peace University membership, you’ll have access to everything you need to learn how to take control of your money. PLUS, you’ll gain full access to the six-lesson Smart Money Smart Kids course that equips parents to raise money-smart kids! Smart Money Smart Kids is now part of Financial Peace University! In six practical, video-based lessons, Rachel and Dave give parents a step-by-step approach to teaching their kids about working, spending, saving, giving, debt, and contentment. Parents will learn how to help their kids make wise money choices and build character qualities so they will win not only with money, but also in life. 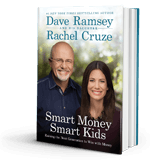 In Smart Money Smart Kids financial expert and best-selling author Dave Ramsey and his daughter Rachel Cruze equip parents to teach their children how to win with money. Starting with the basics such as working, spending, saving and giving, then moving into more challenging issues like avoiding debt, paying cash for college, and battling discontentment, Dave and Rachel present a no-nonsense, commonsense, approach to changing your family tree. Many kids grow up with no clue how money works. setting them up to make some big money mistakes as adults. In Junior's Adventures, your kids will have fun learning now and will know how to handle money when they are faced with financial decisions in the future! 86% of teenagers say they would rather learn about money management in a class before making mistakes in the real world. However, most schools, churches, and parents aren't talking to their teens about it—and the result is a generation facing more debt and financial stress than ever. Help your teen get a better understanding of God, themselves and their money with Generation Change. Rachel Cruze is a seasoned communicator and presenter, helping Americans learn the proper ways to handle money and stay out of debt. 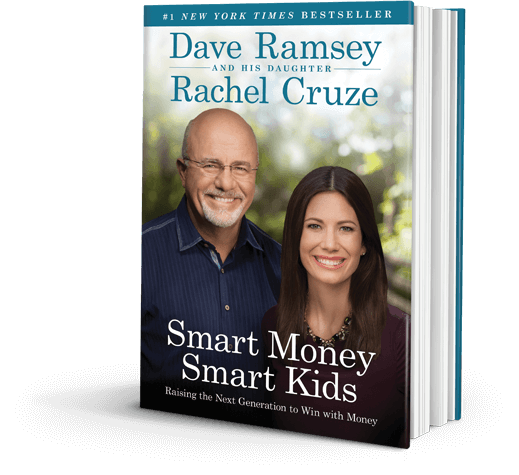 Her book Smart Money Smart Kids, co-authored with her dad Dave Ramsey, released in April 2014 and debuted at #1 on the New York Times best-sellers list. Dave Ramsey is America’s trusted voice on money and business. He’s authored five New York Times best-selling books: Financial Peace, More Than Enough, The Total Money Makeover, EntreLeadership and Smart Money Smart Kids. The Dave Ramsey Show is heard by more than 8.5 million listeners each week on more than 550 radio stations.